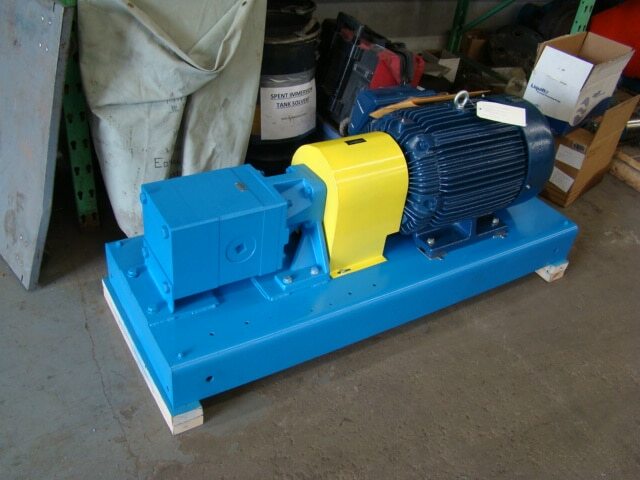 Viking Pump | Industrial Pumps | Edelmann & Associates, Inc.
Viking Pump has been manufacturing heavy duty industrial pumps since 1911. 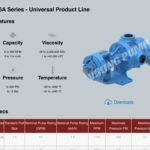 These products are engineered for a wide range of applications and are in service in industries such as chemical and food processing, oil and gas, asphalt, bio fuels, and many more. 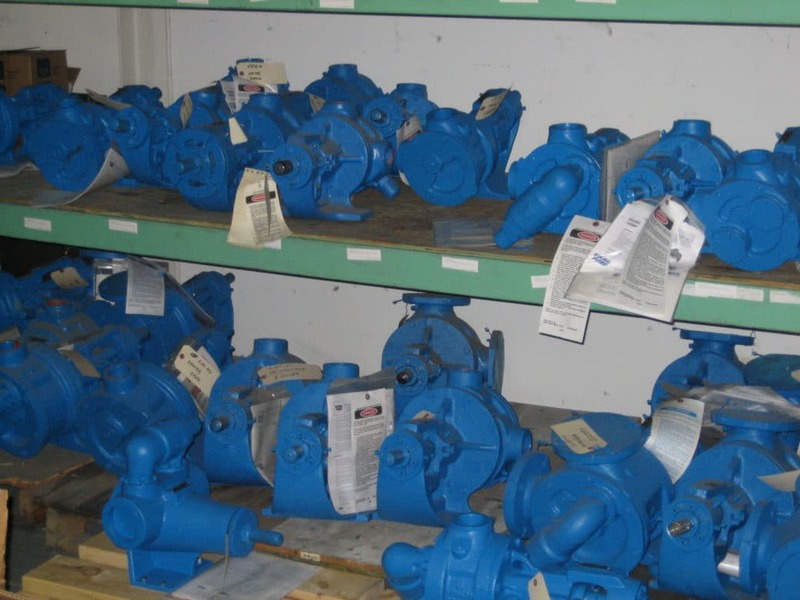 Viking Pump not only designs and manufactures positive displacement pumps, they also operate their own domestic iron and alloy foundries. This allows for complete quality control. Edelmann & Associates is proud to carry the products of this globally recognized manufacturer. 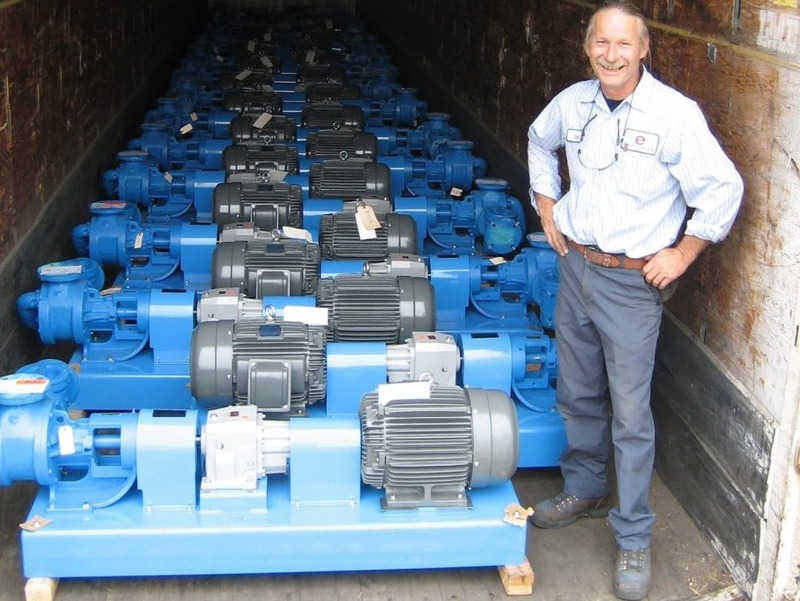 We service customers throughout Minnesota, western Wisconsin, North Dakota, and South Dakota with Viking Pumps lines of internal and external gear pumps, vane pumps, and rotary lobe pumps. 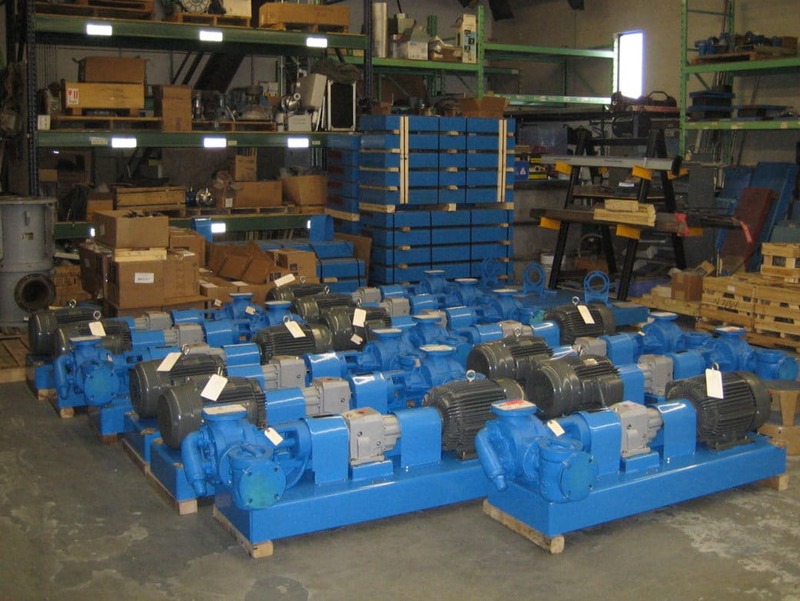 This library offers extensive information, technical specifications, pump curves, videos and brochures on all of Viking Pump products. 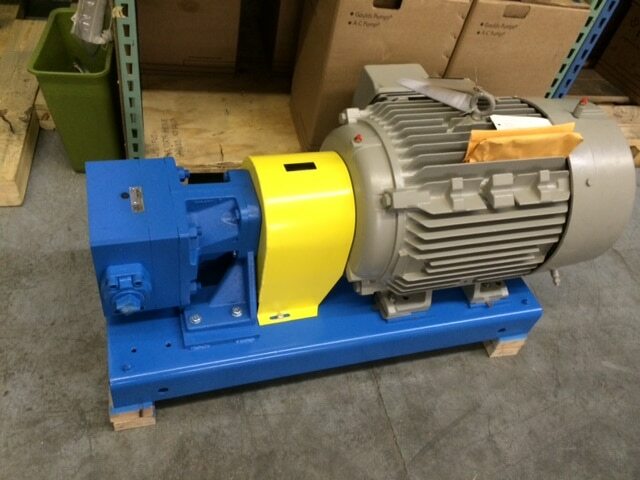 The internal gear pump is the “workhorse” of countless manufacturing processes. 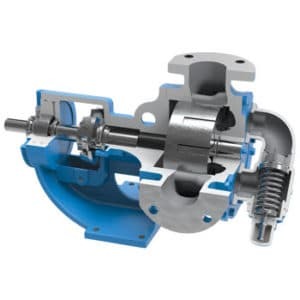 The Internal Gear Pump was invented by Viking Pump’s founder, Jens Nielsen, in 1904. It is used in manufacturing many of the products that we all touch every day. 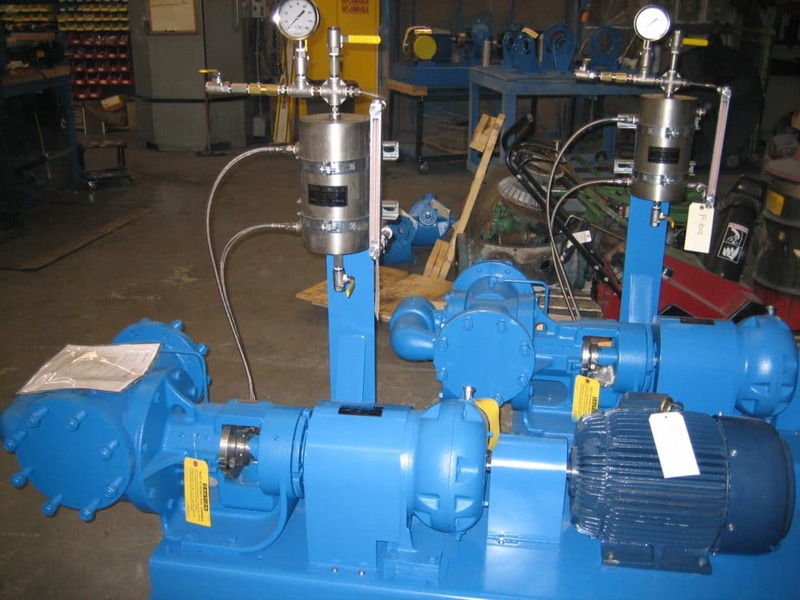 The external gear pump is the ultimate solution for high pressure pumping. 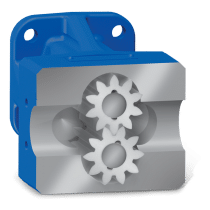 Spur gears offers higher pressures and unique abilities to supply multi-section specialty pumps with one driver. 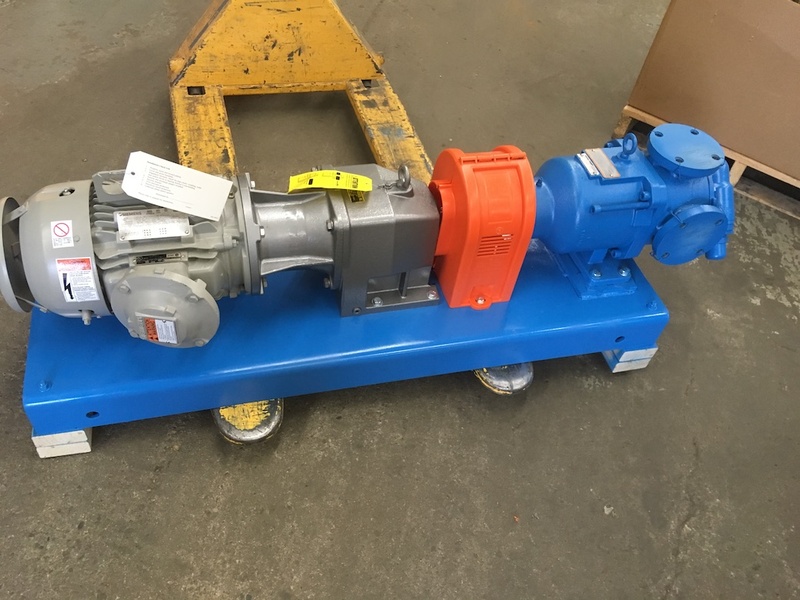 Through 100+ years of pumping experience, Viking Pump engineers have developed uniquely designed products with a specific application in mind. These products focus on solving targeted challenges that exist within that liquid application. From speed to viscosity, sealing or shear, these products provide additional security that the product is right for the applications they are built for. 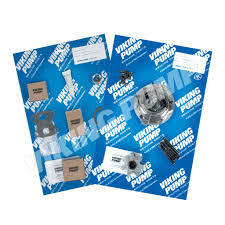 Viking Pump parts kits provide customers with the ability to do a complete repair at once vs. each time a part wears. Everything needed is included in the kit, ready before you open the pump. Both seal kits and repair kits are available. 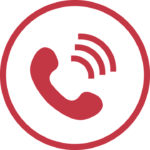 Reduce your downtime by contacting your local stocking distributor to have a kit on your shelf ready to go when it is needed.